Since being admitted to practice law in South Australia in 2016 Lauren has been working in Sydney in a boutique commercial law firm. 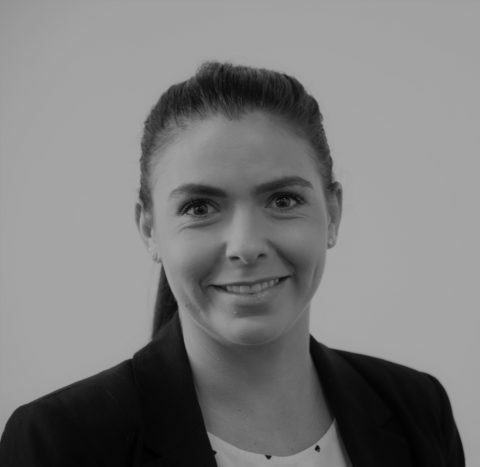 Lauren has since relocated back to South Australia to continue her practice with a focus on commercial dispute resolution in the construction industry. Lauren’s litigation experience and dispute resolution background assists her to develop client focused strategies with the client’s overall objective at the forefront of her approach.